Bordighera Property | 3016+ Italian real estate for sale | Find properties in Bordighera | Search Bordighera cheap property adverts in Italy - holprop.com. 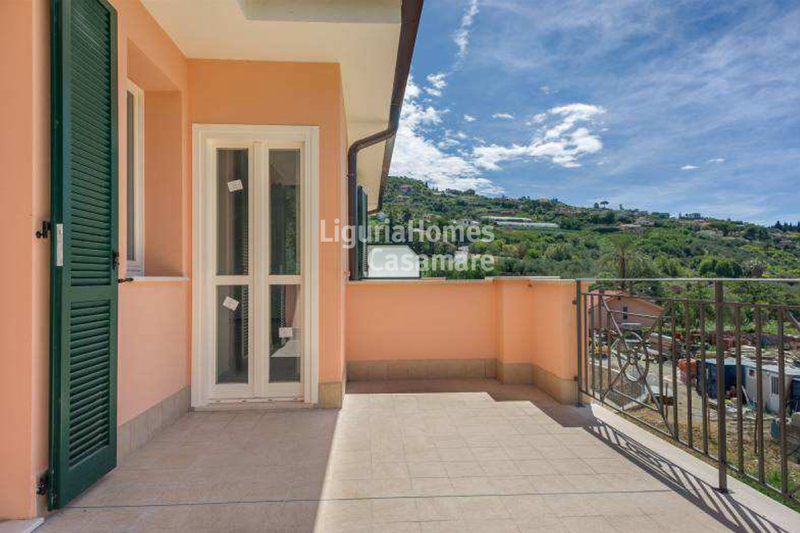 Property for sale in Bordighera Italy buy cheap Italian properties, find Bordighera Italy real estate investment sales. 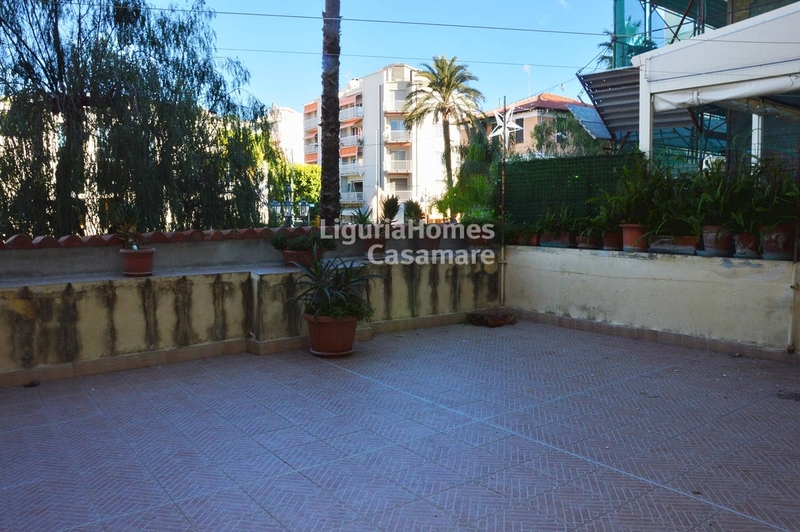 Welcome to our Bordighera property for sale page. Find Bordighera properties using the search facility provided top of the page or use the region links to search through specific Bordighera real estate regions. We have real estate ads listed from agents and direct by owners, whether you are buying a second home in Bordighera, investment property in Bordighera or looking to relocate you will find all of our listings come with prices and pictures. To search for a specific type of property, select your dwelling type, Villa, House, Apartment, Condo, Townhouse, Land, Ruin, Barn, Farm, Chateau, Lake, Island, Castle, Flat, Penthouse, lakeside cabins, skiing chalets, Hotel or even Commercial properties from bars, restaurants and retail shops. You can also search for villas with pools or by property sale type, Off Plan, New Build or Resale real estate listings. All of our Bordighera property adverts are updated daily and you are free to contact the owner or agent directly. 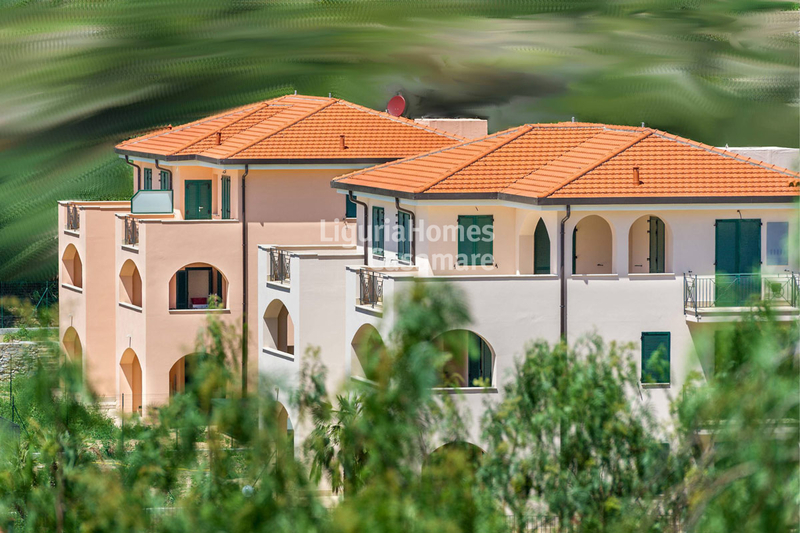 We now have a large selection of Bordighera real estate adverts, from cheap Bordighera property to luxury real estate in Bordighera ranging in the millions. 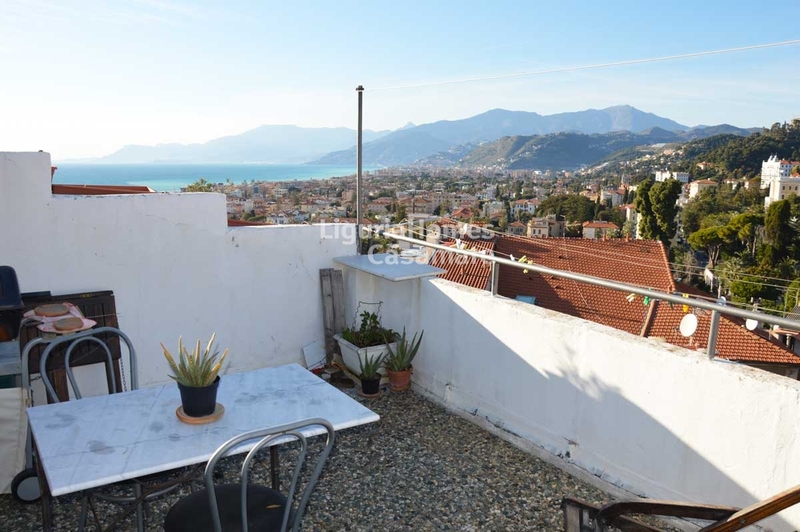 Thinking of selling your own property in Bordighera See our advertising page for full details, including agent accounts.